Our team consists of highly skilled repair specialists. We will make sure you are completely happy with the results. We keep our response time short and always make sure to get to our customers as quickly as possible. Our technicians are fully trained and reliable and you can count on us to help you with a variety of issues. 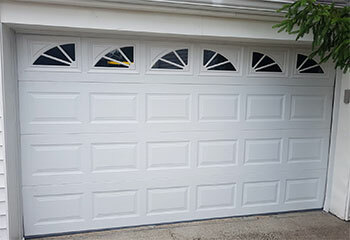 We provide same day emergency repair services as well as new garage door and opener installation. Our team has been fixing garage door systems for over a decade, and we’ve yet to encounter a problem we can’t solve. Click here to find out about our full range of repair services. 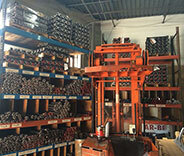 From installing new opener units to fixing and troubleshooting, our team has got you covered! Read more about our service here and let us know how we may be of service! 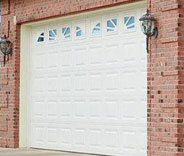 With proper maintenance, your garage door system will experience far fewer problems and will last you for a lot longer. Find out more about our service appointments here. Looking for a gate expert? Our technicians have all the tools, parts and equipment to help you with any gate related problem, from the hinges to the opener! 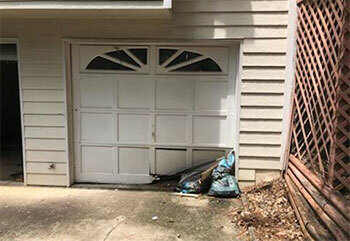 Our company has been providing local Issaquah homeowners with high quality garage door repair services for over a decade. We only work with the industry's best manufacturers in order to ensure all our products and the replacement parts we use are completely reliable. Scheduling an appointment has never been easier. Simply use our online system and choose when you'd like our technician to arrive. We're fully committed to providing same day services, so our response time is always as short as possible. There's no problem our team can't solve. Learn more by looking at our recent projects. When this customer noticed that their cable had snapped, our team was there to help. Find out more here. 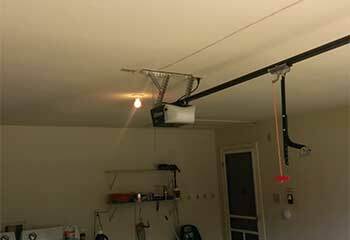 We helped this customer choose his first automatic garage door opener. Find out more here. A tree fell on this customer's house and damaged his garage door. Click here to learn how we helped. This customer was looking for a new door for his new garage. Find out what we did to help him. I'm so glad I found you guys. You really helped me out a lot, and I really appreciate how quickly your technician replaced my broken spring. Thanks again. Thank you for helping me as quickly as you did. 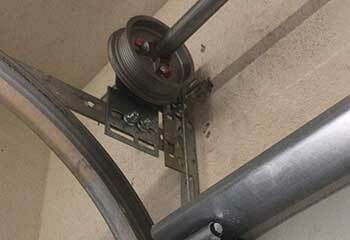 The new torsion spring you installed is much quieter than the old one used to be. I appreciate the fast response; thanks. 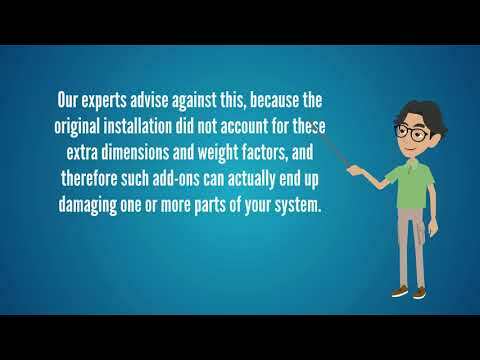 If you’re looking for the best garage door repair service around, you’ve come to the right place. Our team is dedicated to providing excellent and affordable results, no matter whether we’re installing your new motor unit or fixing a broken door panel. Take a look at the rest of our website for more information. Thank you for choosing our company! Feel free to browse our website for more information in the meantime. 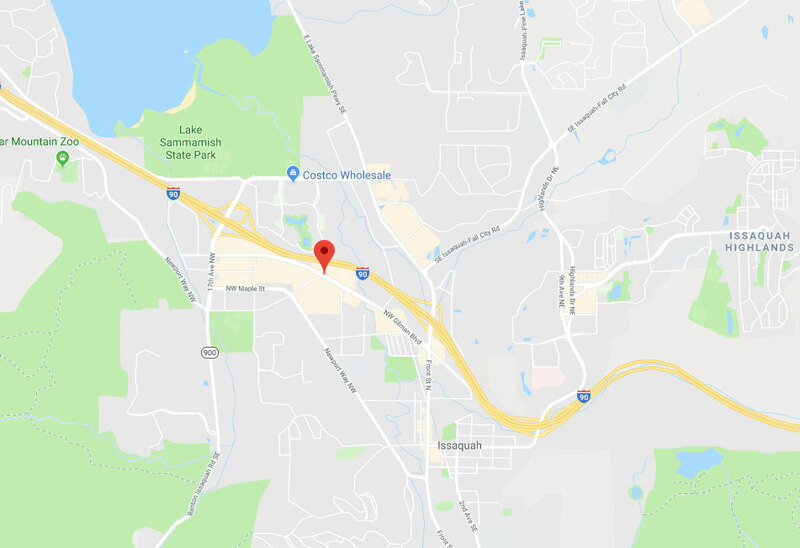 Our team at Garage Door Repair Issaquah is at your service any time!